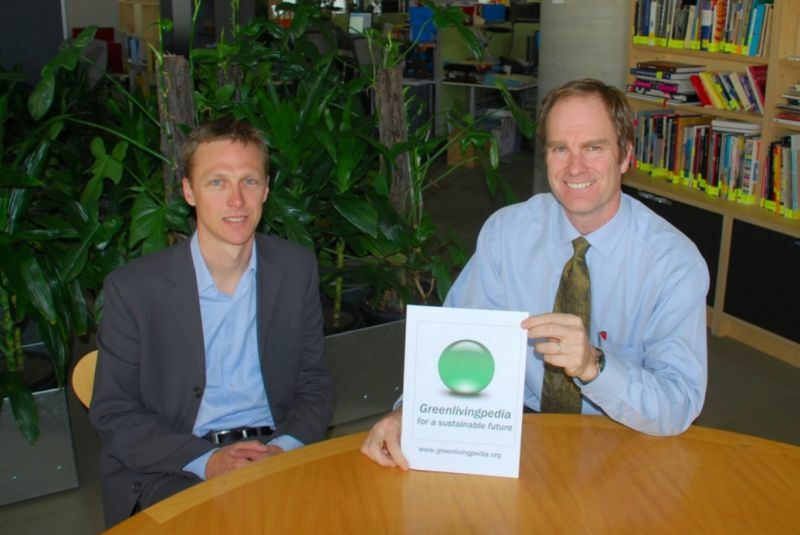 Greenlivingpedia launch. Melbourne City Councillor Fraser Brindley and Peter Campbell at the CH2 building. This page was last modified 02:51, 15 October 2007.